Over 100 businesses are set to gather in Manchester during World Autism Awareness Week (3 April) to hear how they could make their workplaces more autism friendly. The event, organised in conjunction with Inclusive Companies, will celebrate Auto Trader becoming the first company in the world to achieve the National Autistic Society’s Autism Friendly Employer Award. The companies set to attend include Lookers, EY and the Co-operative Bank. They will hear from autistic adults about their positive and negative experiences of trying to find – and being in – work, as well as the strengths autistic employees can bring to the workplace. Auto Trader and the National Autistic Society will also be talking about the many and simple adjustments businesses can make to their recruitment process and workplace. The National Autistic Society plans to roll out the award more widely later this year. Despite these positive steps, it is estimated that just 16% of autistic people are in full-time employment. National Autistic Society research suggests that this is in part due to lingering misconceptions around what autism is and the strengths that many autistic people can bring to the workplace, as well as companies not knowing where to go for advice about supporting autistic employees and being worried about getting it wrong. A new YouGov poll of 601 senior decision makers in private sector businesses commissioned by the charity and carried out in March 2019 found that: 68% of employers worry about getting support for an autistic employee wrong. And 64% of employers said they do not know where to go for support or advice about employing autistic people. Both these figures represent a slight increase on when the same question was asked in 2016. However, the poll also suggests that attitudes towards autistic people could be starting to improve. 27% of businesses polled in 2019 said that they thought an autistic person would be unlikely to fit in their team, compared to 34% when the same question was asked in 2016. The number of employers who think an autistic person would require too much support has dropped from 38% in 2016 to 31% in 2019. Although employer attitudes towards employing autistic people appear to be slowly improving, more employers are concerned they don’t know how to help close the Autism Employment Gap. 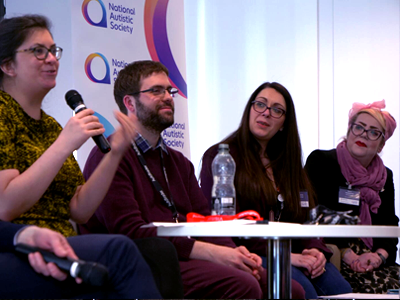 The National Autistic Society is calling on the Government to honour its promise to develop a portal for employers, offering information and advice on supporting disabled employees. Auto Trader reached out to the National Autistic Society a couple of years ago looking for some autism awareness training. They quickly decided they wanted to do much more. 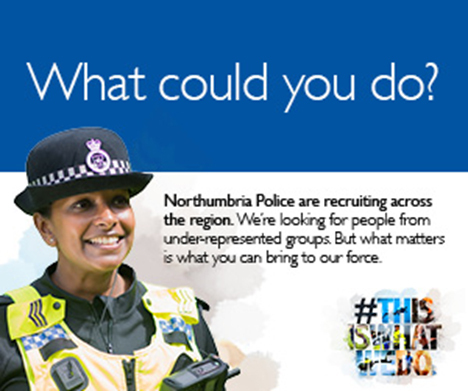 Since then they have been working with the National Autistic Society to review and update their recruitment process and materials, policies for staff and training – and the support they give their current autistic employees. This work helped shape the National Autistic Society’s Autism Friendly Employer award, which was adapted from the charity’s existing Autism Friendly Award and consists of specialist standards across recruitment, staff awareness of autism and support for autistic employees. The charity will be announcing that Auto Trader is the first organisation in the world to achieve this award at the event and will be looking to roll out the award more widely later in the year. They hope that the award will help their drive to change attitudes about autism and help create a society that works for autistic people. “At Auto Trader we strive to create a working environment that is accessible and inclusive for a diverse workforce. “The work we have done so far, with the support of the National Autistic Society, is just the beginning of our journey and we recognise that we still have a long way to go. 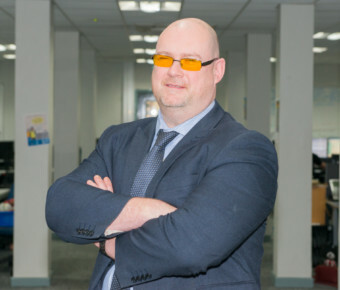 We will continue to learn from our colleagues as well as the autism charity to ensure we keep making improvements to provide the support autistic employees need to have a fulfilling career at Auto Trader. 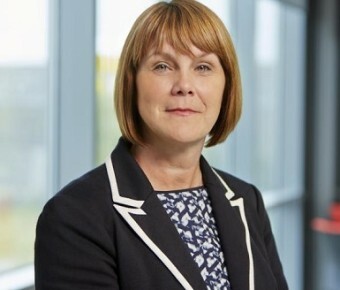 “It’s brilliant that so many leading employers are coming together to find out more about autism and how they can open up the workplace for autistic people. “But a new poll suggests that businesses don’t know where to go for advice about supporting autistic employees and are worried about getting it wrong. This is part of the reason that just 16% of autistic people are estimated to be in full-time paid work. This is a shocking waste of talent, for both autistic people and employers. “Events like this are really important. It’s a platform to talk about the huge potential autistic people can bring to workplaces across the country and we’re grateful to Auto Trader and Inclusive Companies for organising it. “We live in a world where many organisations are struggling to understand and fulfill their legal obligations to people with disabilities. Autism spectrum conditions are among those that represent a particular challenge to employers that want to embrace the diversity and skills that autistic employees could bring to the workplace. All figures, unless otherwise stated, are from YouGov Plc. Total sample size was 601 senior decision makers in private sector businesses of any size. Fieldwork was undertaken between 12th – 14th March 2019. The survey was carried out online. The figures have been weighted and are representative of British business size. • The National Autistic Society is the UK’s leading charity for autistic people. • We are here to transform lives, change attitudes and create a society that works for autistic people. • Since 1962, we have been campaigning for autistic people’s rights and providing support and advice to autistic people and their families. • To find out more about autism or the charity, visit www.autism.org.uk. 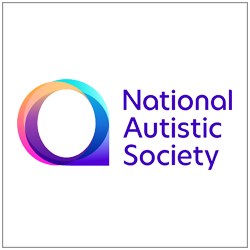 • Follow the National Autistic Society on Twitter @Autism or Facebook. The marketplace also has the largest pool of vehicle sellers (listing more than 450,000 cars each day). 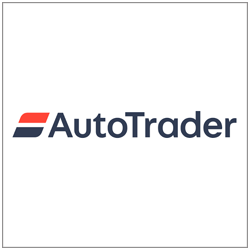 Over 80% of UK automotive retailers advertise on autotrader.co.uk. • The premier cross industry network harnessing best practices & innovation to drive inclusion for all. 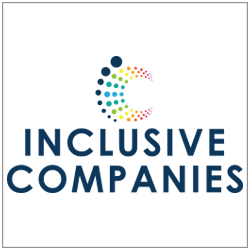 • Inclusive Companies exists to challenge the lack of diverse representation within UK based organisations and to assist employers in fostering a truly inclusive environment. • Connecting thought-leaders, businesses and communities Inclusive Companies are a leading events company specializing in equality, diversity and inclusion with initiatives such as The National Diversity Awards and The Inclusive Top 50 UK Employers under their belt. • Autism is a lifelong disability which affects how people communicate and interact with the world. • There are approximately 700,000 autistic adults and children in the UK. • All autistic people have difficulties with communication and social interaction. • Autism is a spectrum condition. This means autistic people have their own strengths and varying and complex needs, from 24-hour care to simply needing clearer communication and a little longer to do things at work and school. become so overwhelmed that they experience debilitating physical and emotional ‘meltdowns’ or ‘shutdowns’. • Without the right support or understanding, autistic people can miss out on an education, struggle to find work and become extremely isolated. 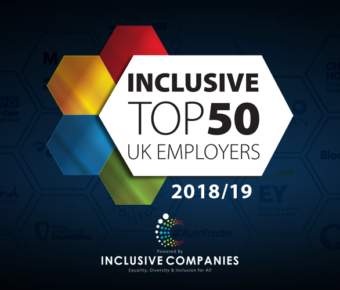 Who are Britain’s Most Inclusive Employers?